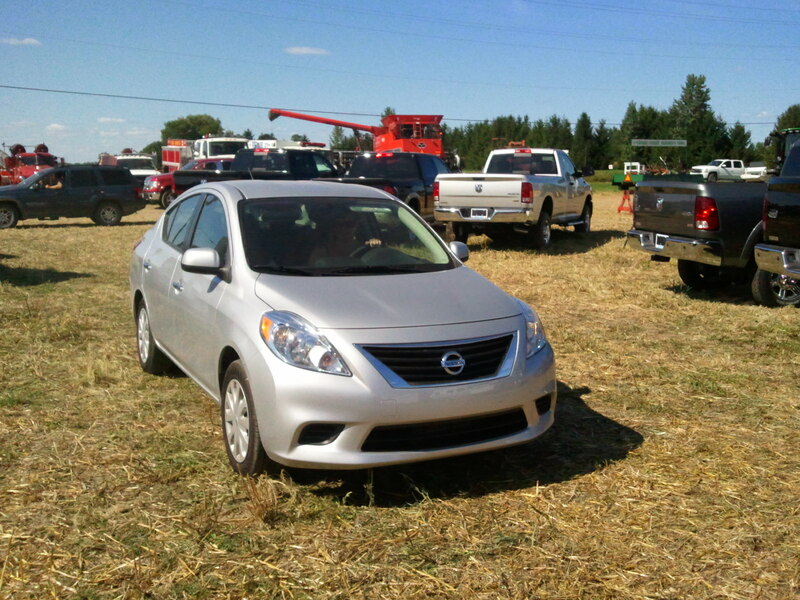 The sparklingexpressions family packed up and headed west of Ottawa, past Carleton Place and towards this years annual family farm that hosted the Lanark County, Plowing Match. 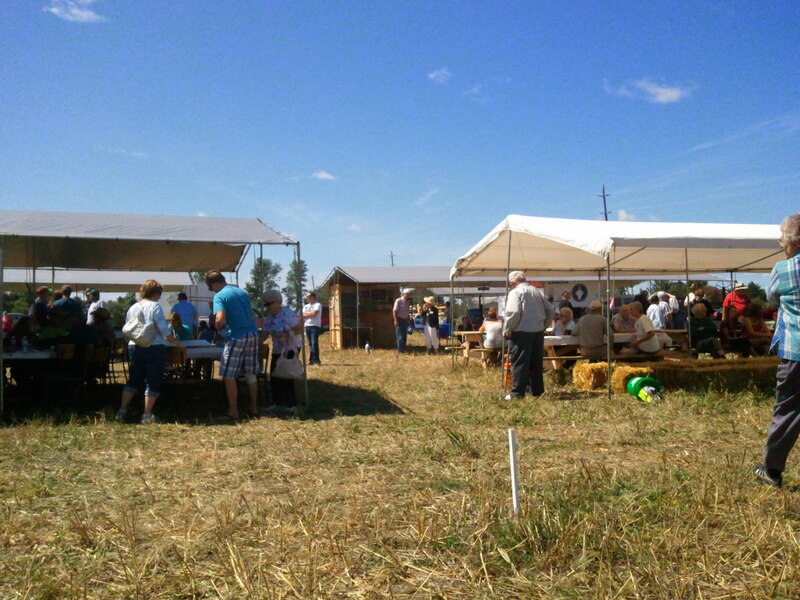 (just outside of Perth and Carleton Place) The annual plowing match is a two day event filled with plowing competition, tractor pulling, live bands, big pancake breakfasts and BBQ's as well as a fashion show (comedy show), pageant, vendor tents and much much more. 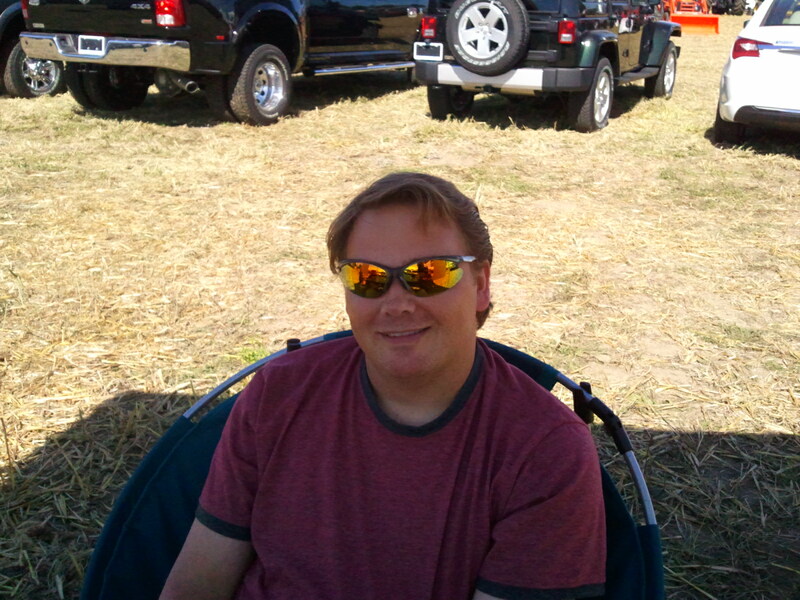 Mother nature blessed the weekend with sun and fun. 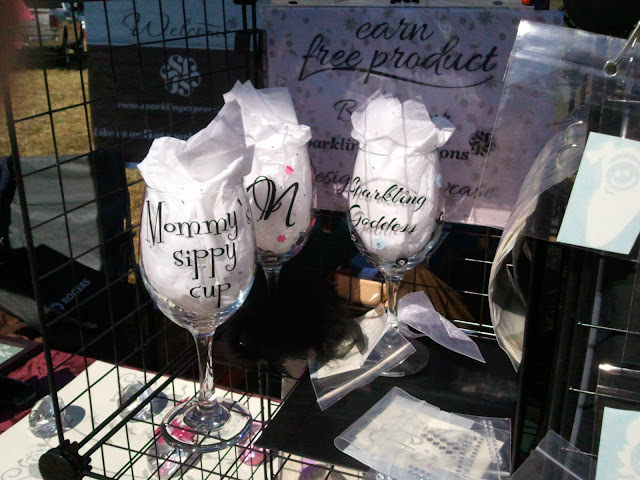 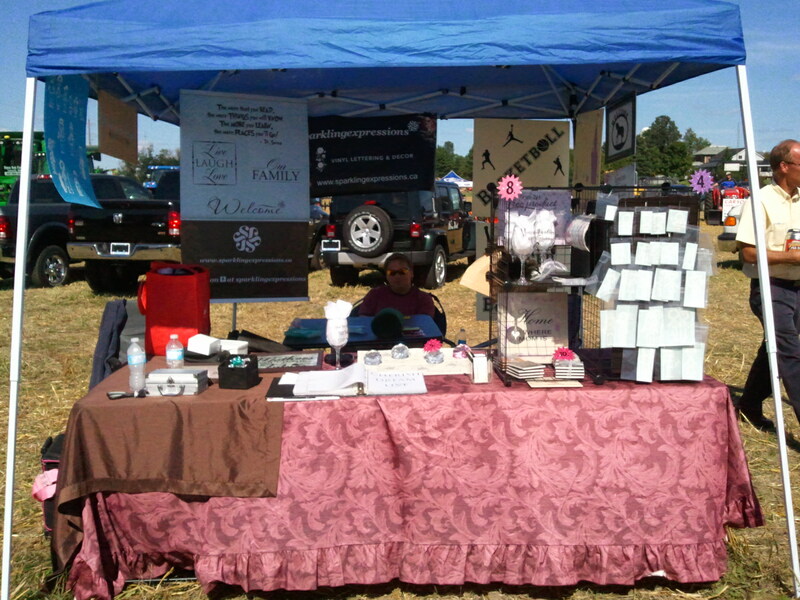 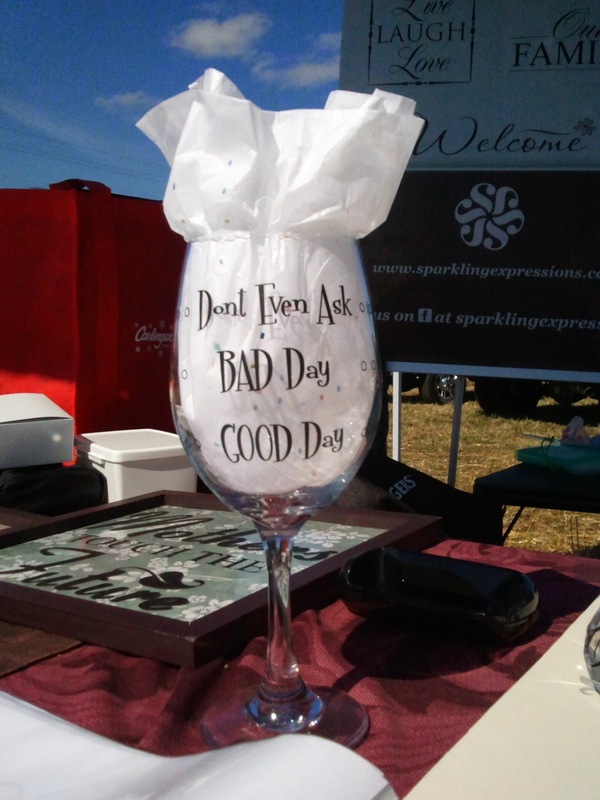 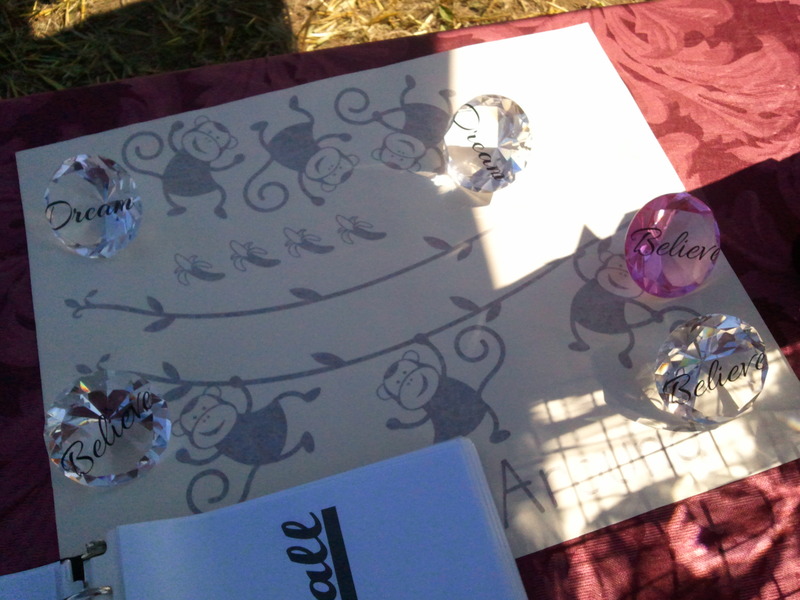 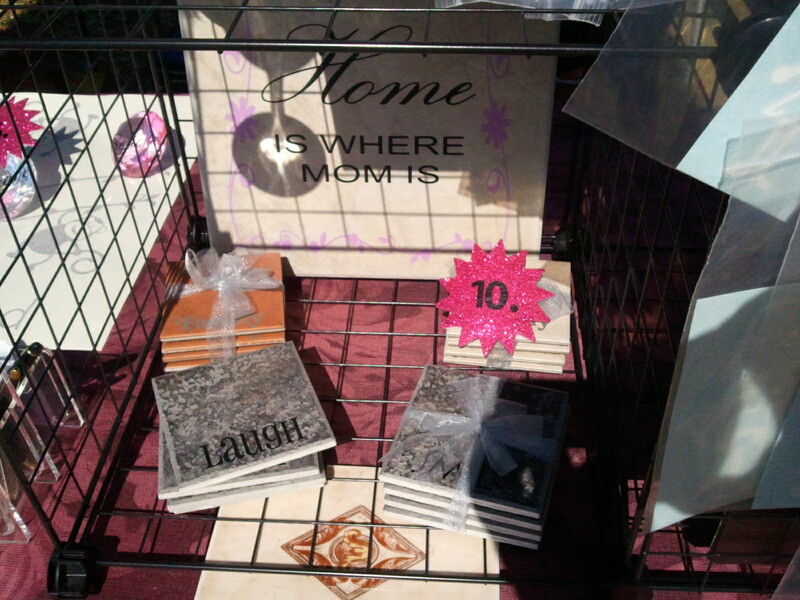 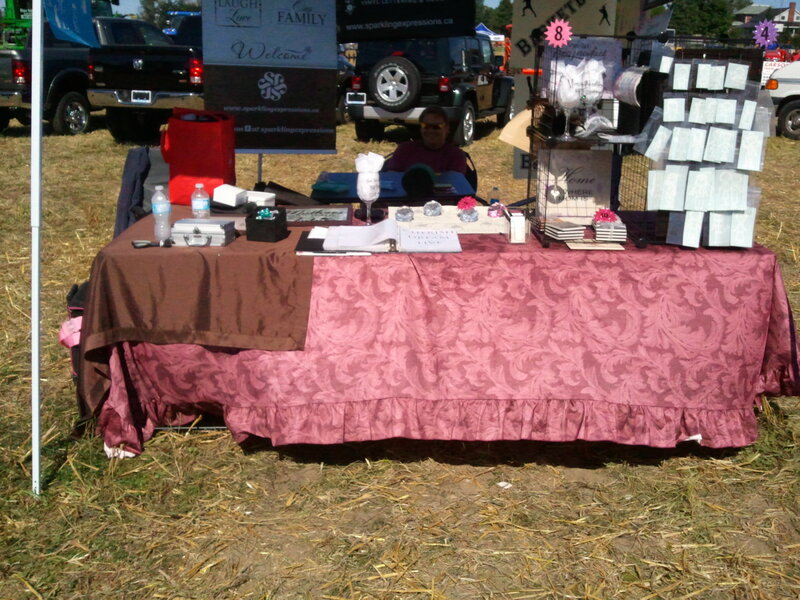 We at sparklingexpressions had a great time meeting everyone who stopped by our tent to learn about us and our products, and we enjoyed our time at this years plowing match. 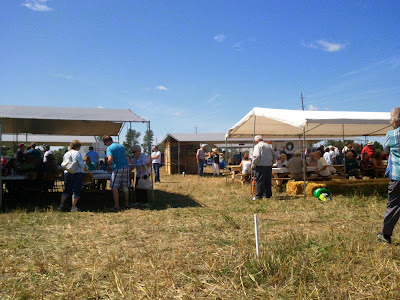 The kids had a great time on the tractor ride, dancing and sampling all those yummy homemade treats. 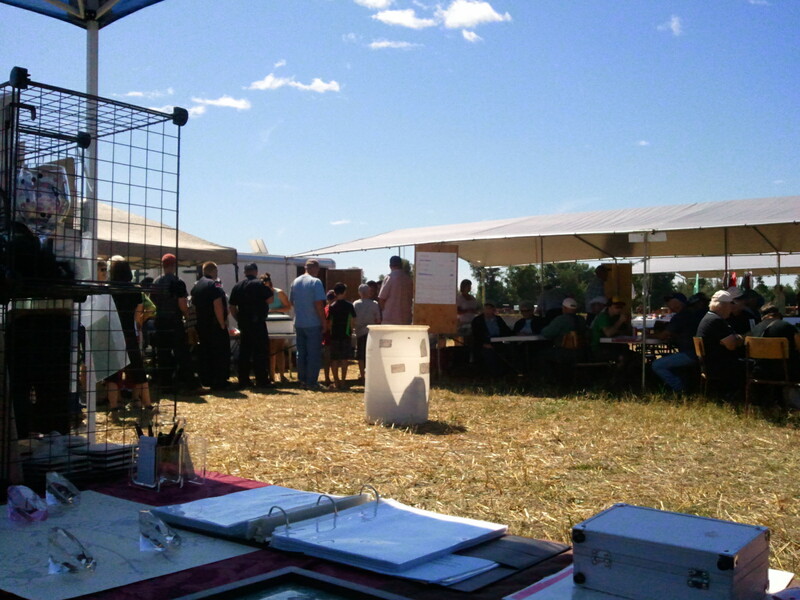 This year saw over 200 pancake breakfasts being served up on Saturday morning and an even bigger lineup throughout the whole day for BBQ yummyness. 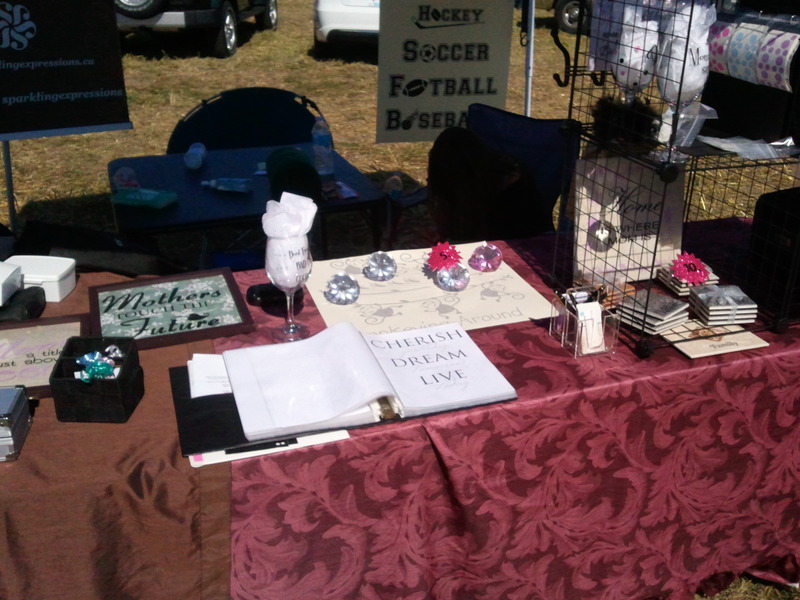 This year was like past years, seeing attendance increase and renewed interest by vendors. 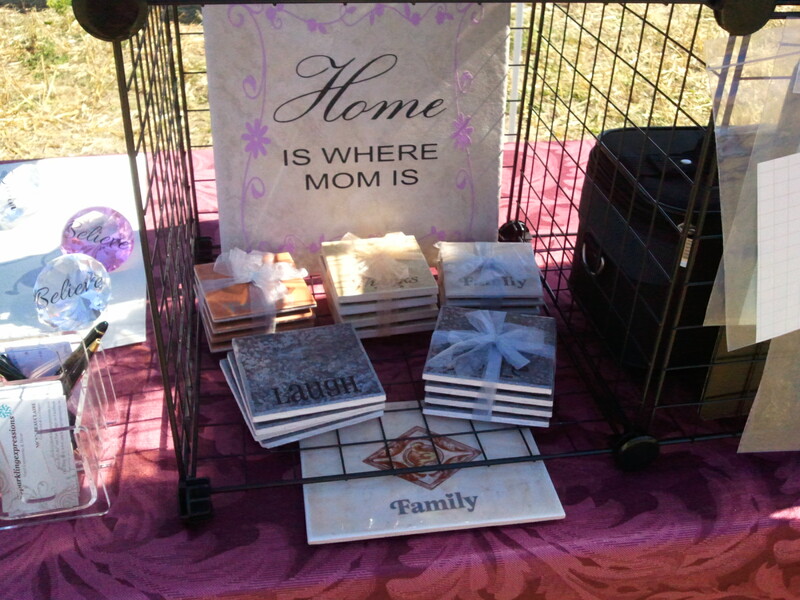 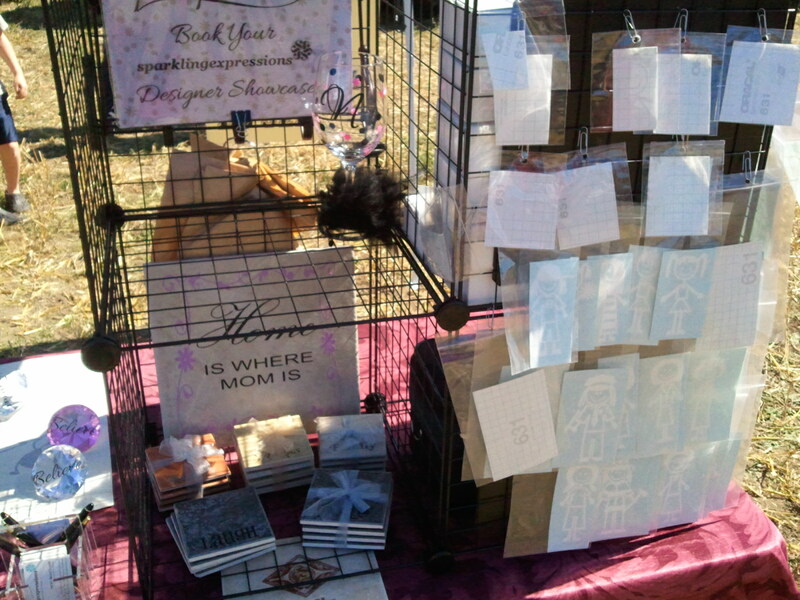 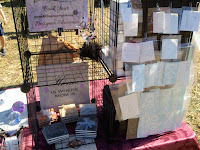 sparklingexpressions was proud to be a part of that renewed interest and plan to attend next years fun festivities. 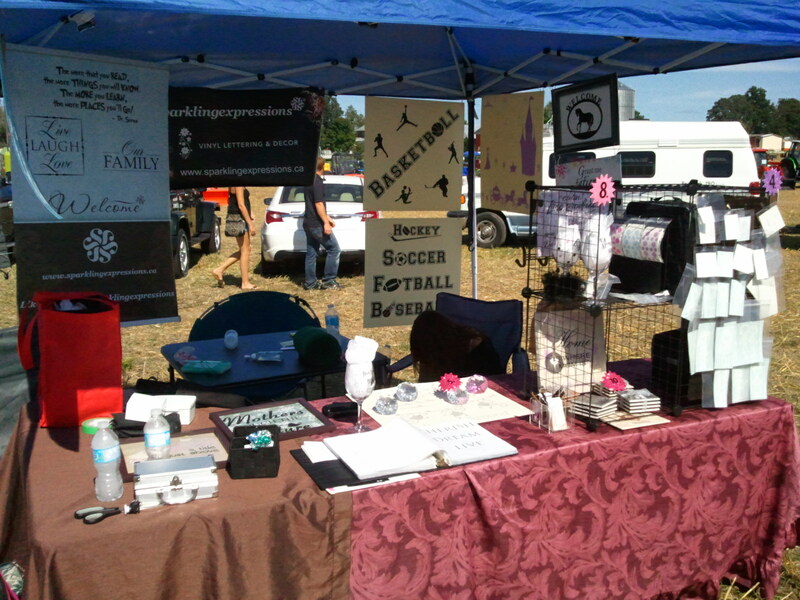 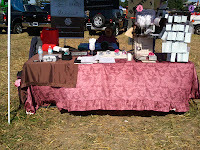 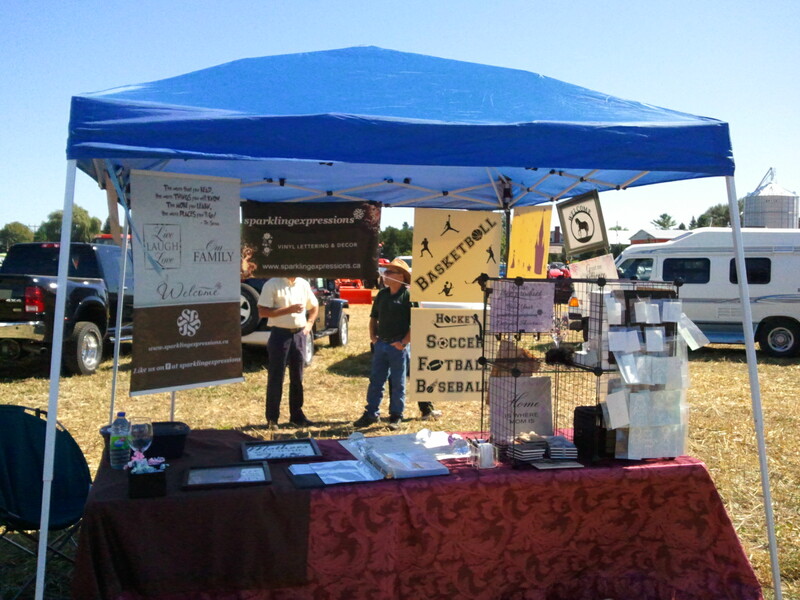 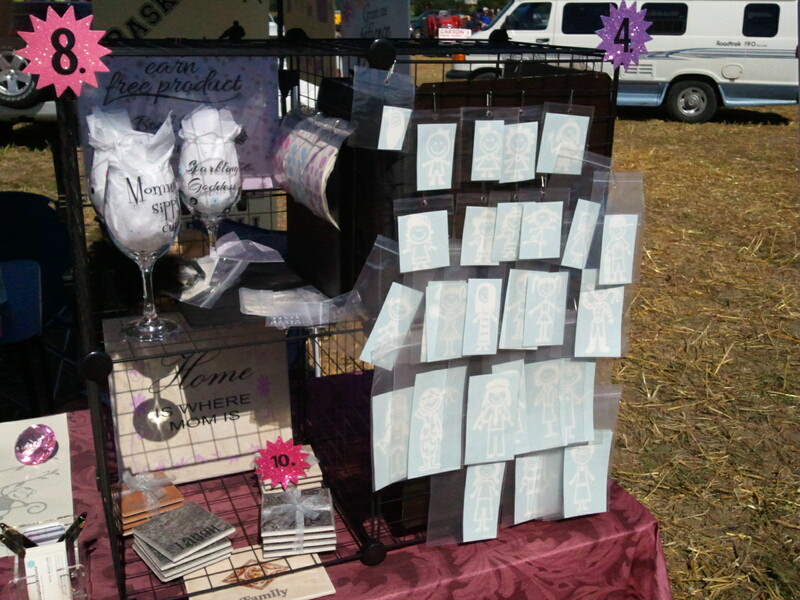 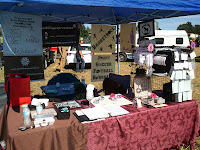 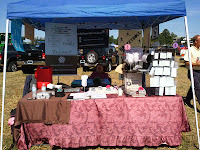 We at sparklingexpressions had a great time at the 2012 Lanark County Plowing Match and we look forward to next years event. For those that missed this years plowing match, here's a small sample of some of the music. Thank you for dropping by and taking the time to read our stories, and adventures, feel free to visit us on facebook at sparklingexpressions wall vinyl and decor. We will also be at the Civitan club in Perth, Ontario next weekend for the Mike Bowes Memorial CRUISE-IN. 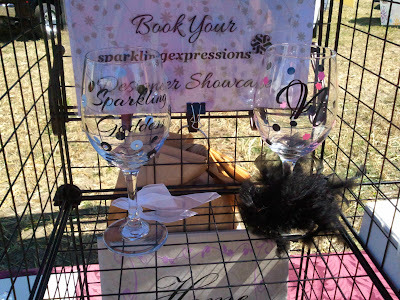 The Facebook page for sparklingexpressions has a much clearer video with a better picture.